Imogen's Typewriter. 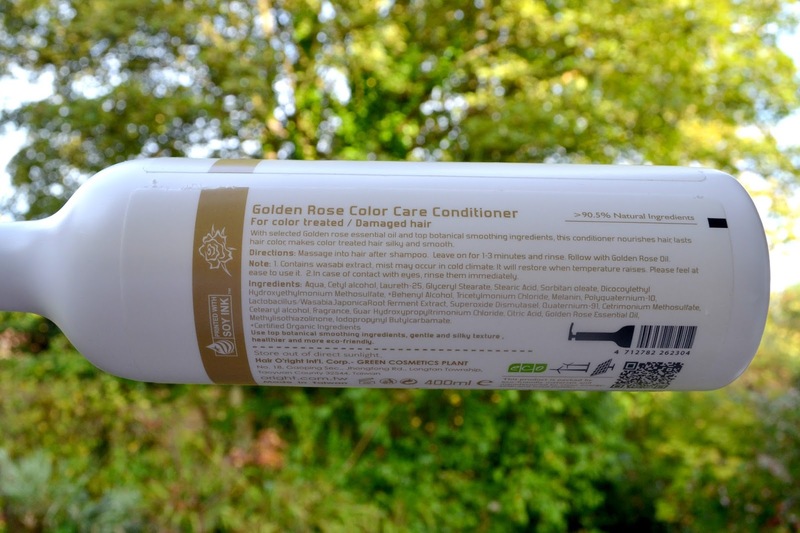 : Beauty Review: O'Right Golden Rose Colour Care Conditioner! Beauty Review: O'Right Golden Rose Colour Care Conditioner! Hello October! How is it October already? I don't even know, but lets start the month right with a review! O'Right is a brand I wasn't aware of until I was sent the O'Right Golden Rose Colour Care Conditioner* to review but after a good read of their website I was head over heels for their ethics. In fact, when I am finished (nearly there) with this bottle of conditioner, I can plant it, the bottle will decompose and the seed of a tree in the bottom will begin to grow. And that's just really cool! But enough about the bottle. This conditioner claims to hydrate and add shine, preserve hair colour and give it a radiance boost. Personally I haven't coloured my hair but I am worried about it's condition as I plan to chop it all off and donate it to the Little Princess Trust soon. I want it to be the best it can be! So does it work? In a nutshell, yes. It's a thin consistency and is a little tricky to work with at first but if you squeeze all the water you can from your hair before applying then it is easy enough and the smell is a non-offensive floral/fresh scent. After using it for a couple of months now my hair feels sleeker and both looks and feels better when my hair is dry. Breakage is less and thankfully the sleekness means I'm not yanking out hair with my hairbrush. My hair is now all the way down to my lower back and this conditioner helps it feel its best. 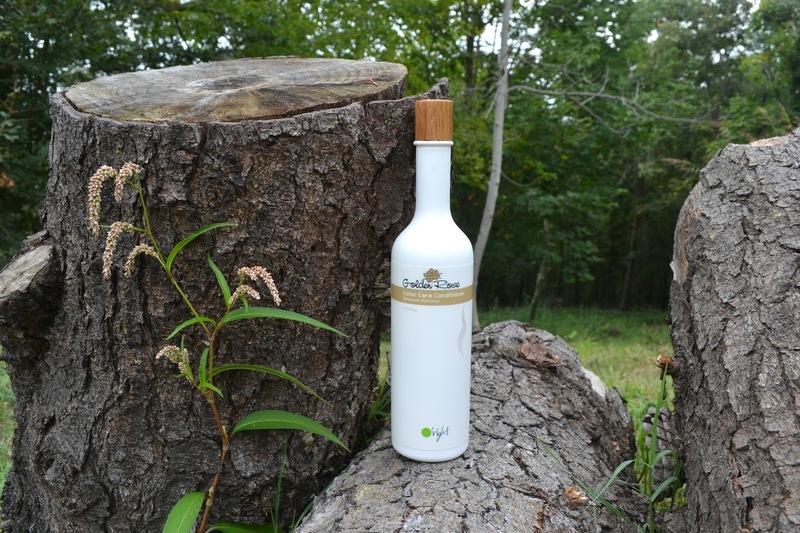 It is pretty pricey at £18.95 for a 400ml bottle but for a Vegan product with the added bonus of a tree, it's a nice treat that you can find here! What do you think of the O'Right brand? Do you have any conditioner recommendations for me? *This was a PR sample but it hasn't changed my opinion. Fiction Friday: Too Spooky Reads! Loot Crate: October 2014: Fear! What's on Anne Plichota's Bookcase? Review: Essence All About.. Palettes! 5 Things I Do on a Rainy Afternoon! Fiction Friday: Books I Read in September!